Are Sardines Bad For You? - Here Is Your Answer. Are Sardines Bad For You? Sardines are packed with nutrients and come in many varieties. 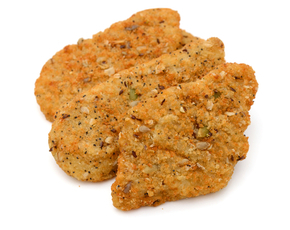 They are loaded with healthy fats, minerals and vitamins. Sardines are great for the cardiovascular system but some individuals have to watch their portions because of the sardine’s sodium content. Sardines are from the herring family and were named after the Italian island of Sardinia. 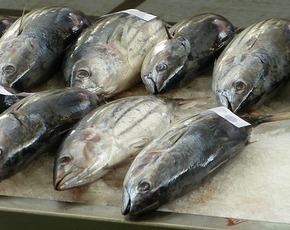 These small oily fish have shiny silver reflective scales, are soft-boned and packed with nutrition. There are 21 varieties of sardines and they are abundant in France, Norway, Portugal and Morocco. They are often canned in oil or brine and their diet consists primarily of marine phytoplankton. 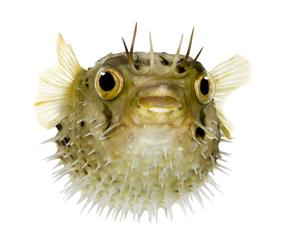 Because these small fish have short life spans and eat plankton they are very low in mercury which makes them safer than the larger fattier fish that live longer and have a greater chance of retaining mercury. 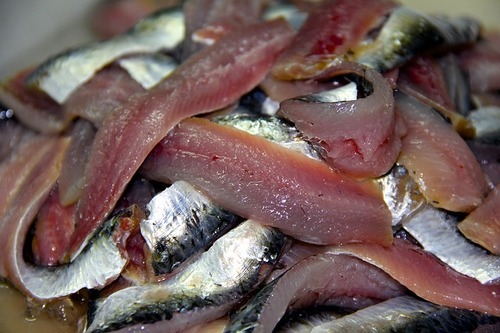 Because of the low mercury content, it is okay to eat sardines during pregnancy. Also because of their small size and shorter lifespan, they are not a great choice for farm-raised environments and are caught in the wild. The nutritional value of sardines is extensive. Just 3 ounces of sardines provide 50% of the daily value of healthy omega-3 fatty acids. These omegas are very cardiovascular friendly and support lowering bad LDL cholesterol, support healthy blood pressure and decrease arterial plaque formation. Omega-3 fatty acids also help with mood disorders including anxiety and depression. These essential fats play an important role in boosting mood and support healthy brain chemistry. Studies show that depression rates will climb as omega-3 intake declines. It is important to maintain balance with essential fatty acids and you should strive for a ratio of omega-6 to omega-3 in the range of 4:1. Foods high in omega-6 include poultry, eggs, whole grain breads, most vegetable oils, flaxseed, hempseed, grape seed oil, pumpkin and sunflower seeds, nuts, borage oil, black currant oil and acai. Sardines are a fabulous source of protein as well as vitamins B2, B12 and D. Vitamin B-12 helps with the production of red blood cells and also helps to lower the amount of an amino acid in the bloodstream called homocysteine that can damage arteries. Lowering the amount of homocysteine helps to prevent cardiovascular disease. 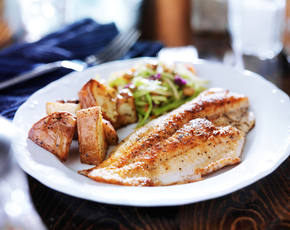 Vitamin D supports bone health and sardines are also a good source of calcium. Sardines are a good source of selenium, copper, choline and phosphorous. Because of their high fatty acid and protein content sardines make you feel full and help with weight loss and help to lower glucose absorption in the intestinal tract. Sardines have natural anti-inflammatory properties; support the immune system and combat free radicals caused by toxins in the body. 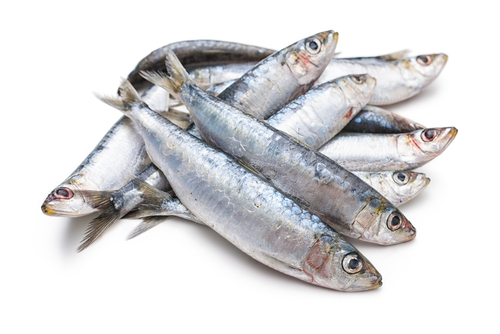 Sardines are high in sodium so portion control will be necessary in people that need to watch their sodium intake.